You have countless possibilities for marketing your beauty salon business online. But one of the most powerful tools in your arsenal is definitely social media marketing. 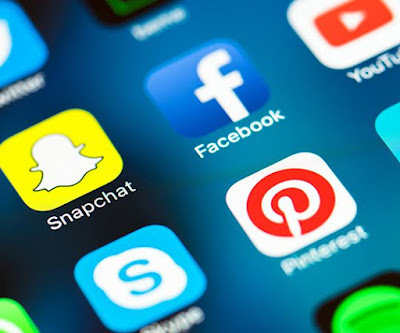 Social media marketing provides you with an unbeatable way to connect with customers, boost your brand power, and increase your ranking, all at the same time! Let’s look at why social media marketing has become so important for salon owners and other businesses today. That’s how many videos and images are shared on Instagram every day. This means that if you use this social network, you will be tapping into a massive marketing potential and that’s just one example. There is also 335 million active users on Twitter each month and 2.23 billion active users on Facebook every month. This is where your customers are, both potential and existing. They’re on these social networks, and if they can’t find your profile or you don’t even have any social profiles, that’s a serious issue in your marketing campaign. These days, users don’t just want to buy from a business. They want to feel connected to it. They want to feel valued, appreciated, and worth more than just another cog in the machine or a slice of profit. Social networks are one of the ways that you can make them feel connected to your business. You can do this in a variety of exciting ways. Social media marketing opens up the possibility for live chats with customers on things like Instagram Live and maybe even video calls. This is definitely going to get you a lot of attention. It’s a win-win situation because you win new customers and show the value of existing ones. Social media marketing isn’t the only way to bring in new customers and connect or form relationships. But it is the way that feels the least intrusive while still providing a massive level of power. How is your search ranking online? Perhaps your website isn’t at the level that you want it to be. If that’s the case, social media could be the key tool you’re not using. When content is shared from your website, it does impact your ranking directly and indirectly. To get content shared, you need to promote it and push it to followers and users. You can probably see the part social media plays here. You will even have the chance of making a piece of content go viral. When this happens, your level of brand recognition will increase dramatically online. The final benefit of social media marketing is that it allows you to constantly update your customers with fresh information about your business. You can provide info on sales, new services, and much more. With so many customers constantly glued to social media, you’re guaranteed to see an increase in sales if you seize this opportunity. To get started, contact Vertex Visibility today! Truly! It's a weapon to flourish the trade and conquer the market. Higher ranking and unbeatable networking perspectives are the advantages of Google Adwords Campaign Management for any of the businesses. Searching for a superior channelization to grow more. Higher graph trends in sales and profits are what we need as soon as possible. Business owners often think that if they are running a small company, they don’t need a website or indeed, any online presence at all. It’s true, there are plenty of salons that do not have websites and instead hope and pray customers will see their shop on the street, walking right in. But this is a mistake. 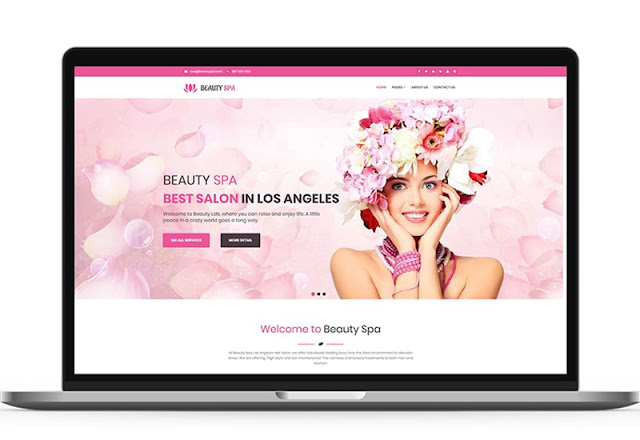 These days, a website can be a major tool for salons because it can provide a tremendous boost to foot traffic and ensure that your salon is getting the level of interest it deserves. If you are running a Beauty Spa or running your own blog, you have probably heard the term SEO. But do you know what it stands for and how it impacts you? 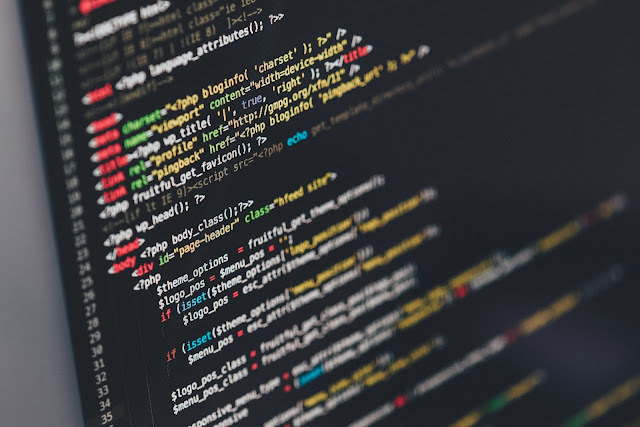 Most people think they know what SEO is but miss key details and this is why they run into trouble with website traffic. So, let’s break it down and make sure you know the key details of this vital marketing strategy. What Is SEO Anyway? SEO stands for search engine optimization. It’s an umbrella term that describes everything that can be done to ensure that your website climbs the search engine results pages (SERPs). These days, everyone is aiming to be on page one of the SERPs for their targeted keywords. This is SEO in a nutshell, and now it’s time to break open that nut to understand what SEO tactics we can use to get your site ranking.